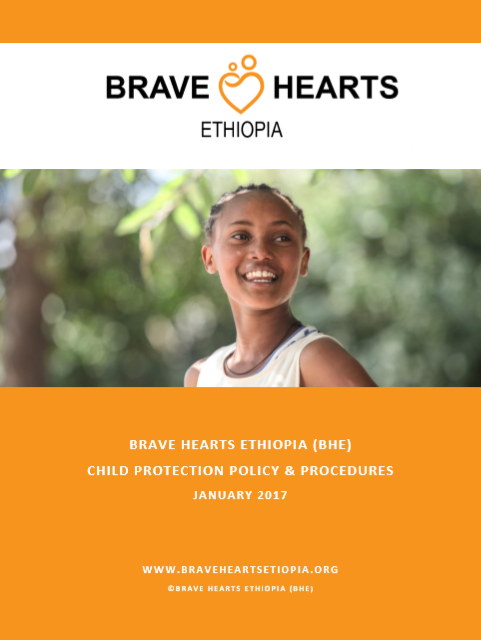 BHE works with high professional and ethical standards to ensure a high level of care, protection and service delivery for the children and guardians under its program. BHE also works closely with local partners in line with local rules and regulations in implementing its projects. BHE follows regularly reviewed internal standard operating procedures. An annual external financial audit is conducted and shared with stakeholders to provide a high level of transparency in the work conducted by BHE. Please contact us for any further information on our policies and procedures.